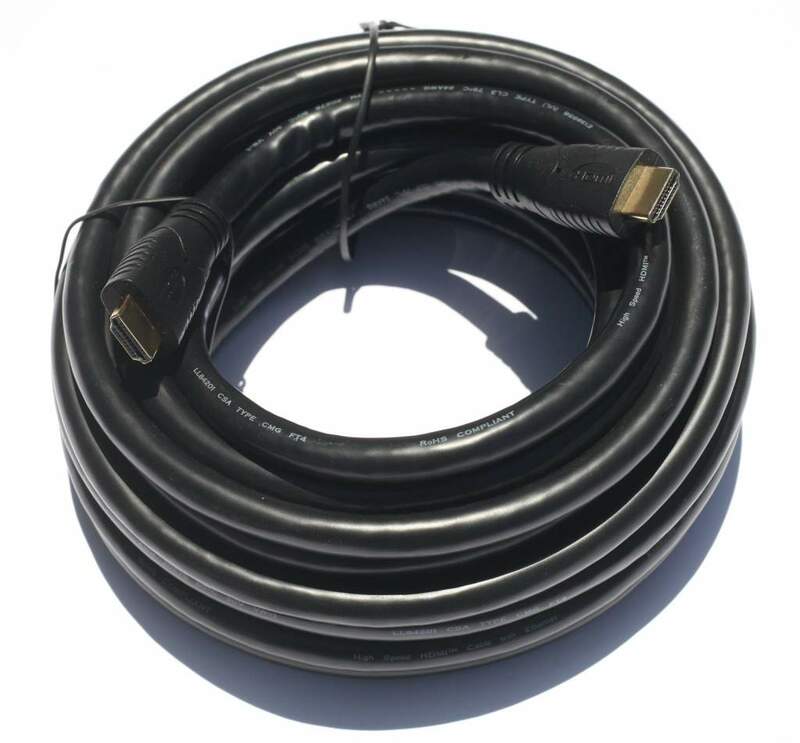 Providing the maximum in video and audio signal connectivity, HDMI male-to-male cables are suitable for HDTV sets, plasma screens and computer monitors. Our HDMI cables support the highest video resolution possible and accurately transfer multi-channel digital audio. Our precision manufactured, fully molded cables feature AWG24 tinned copper conductors and gold-plated beryllium copper contacts. The ultimate in integrity and interference protection for these high-performance cable assemblies is ensured through individually shielded wire pairs with drain wire, 100% Aluminum/Mylar foil shield, 95% tinned copper braiding and 100% tinned-steel shielded connectors.